Apple Inc.’s (AAPL) revised fiscal first quarter guidance Wednesday sent the stock into sharp decline and rattled markets, as investors evaluated whether the company’s justification for poor iPhone sales in Greater China was accurately placed in part on deceleration in the region’s markets. In a letter to investors dated Jan. 2, Apple CEO Tim Cook wrote that the company’s fiscal first quarter revenue expectations would be adjusted to $84 billion from previous guidance between $89 billion and $93 billion. In the same letter, Cook informed investors that Apple would report record earnings per share, part of which Cook attributed, in an interview with CNBC, to the company’s services division that posted record sales and a 19% year-over-year jump in revenue. Some analysts point to Apple’s services division as a silver lining capable of buttressing sluggish demand for iPhones. Yet Apple’s App Store — part of its services division — hangs in a vulnerable position as the company awaits the U.S. Supreme Court’s decision in a consumer lawsuit from the 9th Circuit Court of Appeals. The case directly targets the App Store’s revenue stream, claiming App Store revenues are, at least in part, the ill-gotten gains of an illegal monopoly. Cook told CNBC that services division gains were driven by App Store, Apple Music, Apple Pay, iCloud and search ad products. “It’s very wide and each of the geographies hit a quarterly record,” Cook told CNBC. “So even in China the App Store hit a quarterly record.” Cook added that Apple picked up 100 more million active devices over the last 12 months. Apple’s services arm generated $37.2 billion in fiscal year 2018. If the Supreme Court case, Apple v. Robert Pepper, is permitted to go forward in the lower court, it would give rise to an antitrust class action that would directly threaten profits for the division. 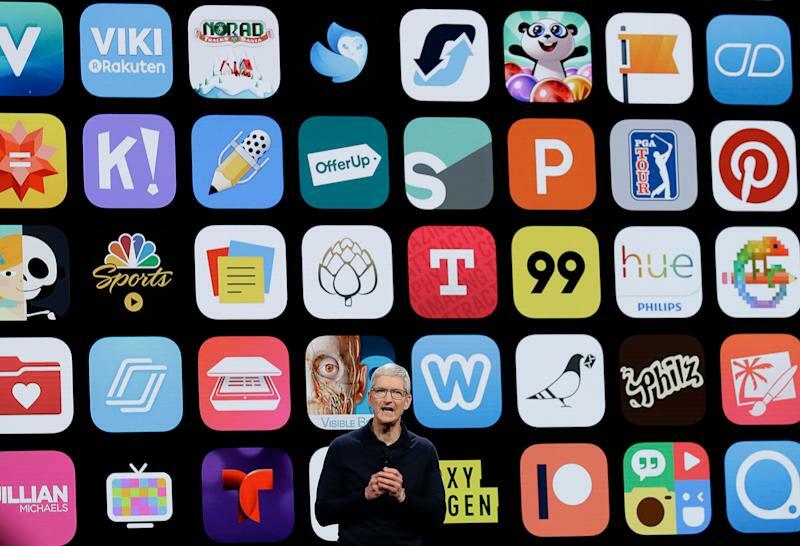 The consumers allege the App Store is controlling retail prices by charging developers a 30% commission passed on to app purchasers who have no alternative market in which to purchase iPhone apps. 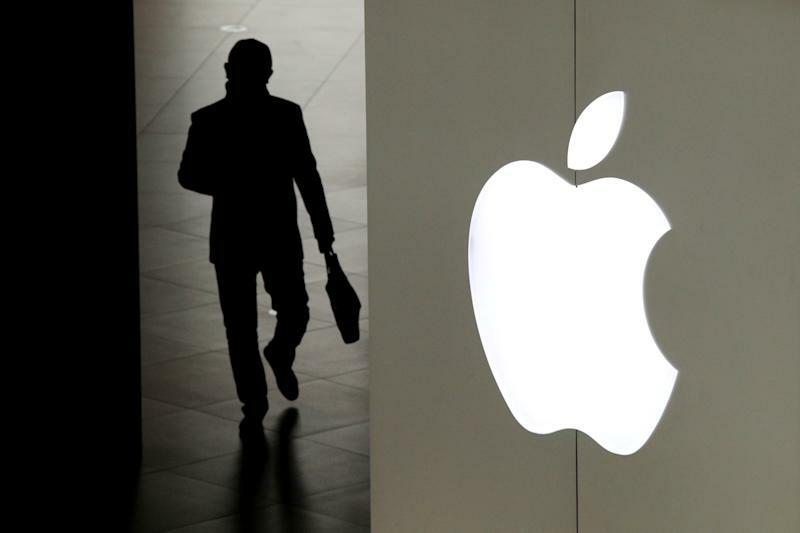 If Apple loses at a subsequent trial, it could be a punishing blow. Added risk comes from reports that companies are bypassing iOS app-generated subscriptions altogether in order to avoid Apple's 30% commission. A report from Tech Crunch says Netflix already rolled out a worldwide redirect taking prospective Netflix customers from the App Store to the Netflix website. According to the report, Netflix iOS app-generated subscription fees would have brought in around $256 million for Apple in 2018. App Store sales are estimated to account for about 37% of the company’s projected total annual services revenue of $46 billion in fiscal year 2019, according to a November 26 analyst’s report from Bank of America Merrill Lynch. Under a scenario where App Store commissions drop just 5% from the current rate of 30%, the analysts predict a 17% drop in App Store revenue, or a loss of $2.8 billion. In his letter, Cook pointed to four factors driving the downturn: timing of iPhone shipments, strengthened value of the U.S. dollar, new products that created supply chain constraints, and economic weakness in emerging markets, particularly China. “While we anticipated some challenges in key emerging markets, we did not foresee the magnitude of the economic deceleration, particularly in Greater China,” Cook wrote. The Greater China region accounts for approximately 15% of Apple’s revenue, according to analysts. China represented 18% of total sales for Apple last quarter. Apple is expected to report results for the fiscal first quarter of 2019 after market close on January 29.